Father Eugene Jennings, 70, departed this life on Thursday January 17, 2019 in Dillon County. He was the father of Julie Renee Moore, Patricia Ann Jennings and Eugenia Ann Jennings. Funeral services are scheduled to be held at the Jackson & McGill Memorial Chapel Wednesday January 23, 2019 at 11:30 am. He will be laid to rest in the Florence National Cemetery, Florence SC. Eugene Lee Jennings was born on October 23, 1948 in Blackstone VA and entered into eternal rest on January 17, 2019. Eugene affectionately known as Gino went into the Air Force after high school and served his country well. Eugene later settled down in Marion S.C after serving his country and worked for many years for Raytex plant until retirement. Eugene had a special love for music and he collected hundreds of records which he would sit on his porch and listen to for hours. Eugene was one of the kindest people you could ever meet. He loved to smile and show those pearly whites, and his kind spirit will live with us always. Eugene was proceeded in death by his wife Queen Jennings and his only son Corey McLinnahan. 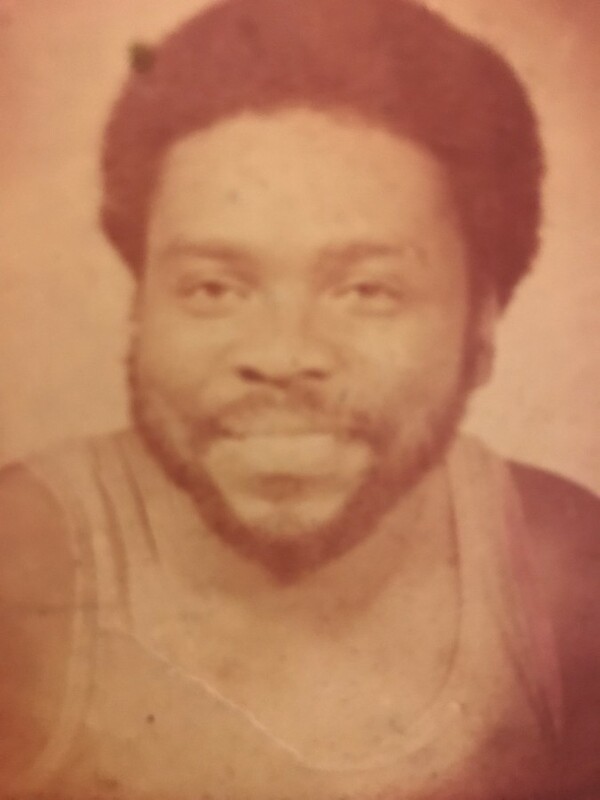 He leaves to cherish his fond and loving memories ~ three daughters whom he loved so much ,Julie Jennings Moore (Charlotte, N.C), Eugenia Jennings (Raleigh, N.C), Patricia Jennings (Fayetteville, N.C) , 5 grandchildren and extended family and friends that will love and miss him dearly.